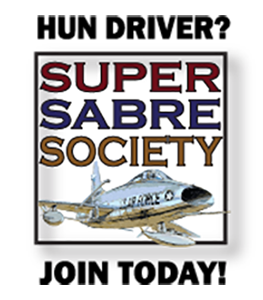 The Super Sabre Society is open to all F-100 Pilots, Wild Weasel Bears, and Squadron Flight Surgeons. Dues are $35.00 a year, due 1 January of each year. 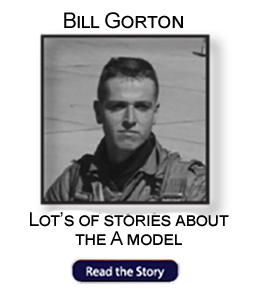 In addition to our interactive website, there are many more benefits of membership. 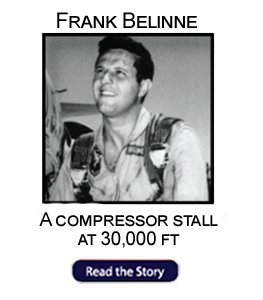 Historically, about 450 – 600 members and guests meet at our biennial reunions, and our next is April 25-28, 2017 at the Gold Coast Hotel and Casino in Las Vegas. All members receive The Intake – Journal of the Society, mailed three times annually, and with a personal password may access our website’s restricted Member Area which includes archived PDF copies of all published editions of The Intake, Membership Rosters, Board of Directors and Member Meetings Minutes, and other Governance Documents. What’s not to like? So join up today! To start your join up, click on the Regular Member Application button below. 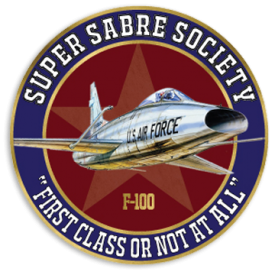 Per the SSS Board of Directors, nominees to be considered for Associate Membership, must have had a DIRECT and NOTABLE association with the F-100 aircraft. 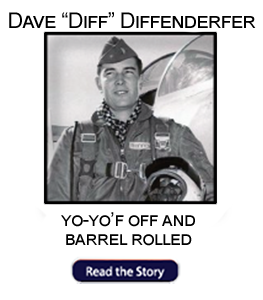 For example, under this criterion a person who had a job working with the F-100 but has had no significant association with the Hun since then and has shown no interest in it, would not qualify for Associate Membership. 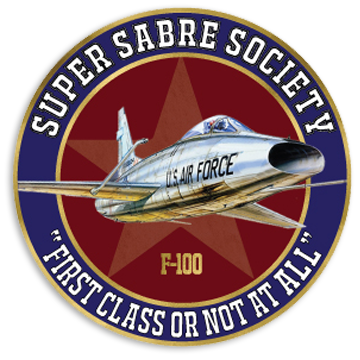 Conversely, one who is INSTRUMENTAL in the restoration, display and maintenance of a museum F-100, or has performed a VERY SIGNIFICANT role with the Hun or has displayed a high interest in and has demonstrated skills or accomplishments that would help support the mission of the SSS would likely be favorably considered. Please take these factors into account when you are considering applying for Associate Membership. Also, Associate Members require the sponsorship of two SSS members in good standing. Please have your sponsors provide as much background information for you as feasible. Dues are $35.00 a year, due on or before 1 January. If you think you qualify as a nominee, initiate our Associate application process by clicking on the Associate Membership Application button below.